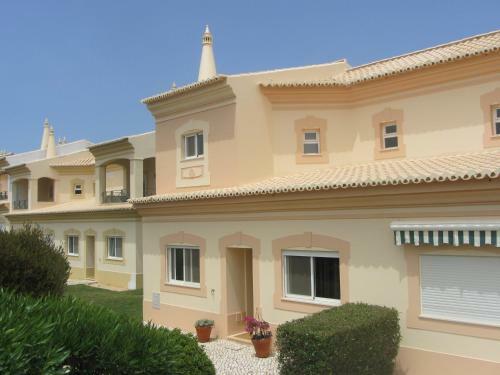 Situated in Lagos, the Pensão Residencial Solar is only a 5-minute walk from the historic city centre. 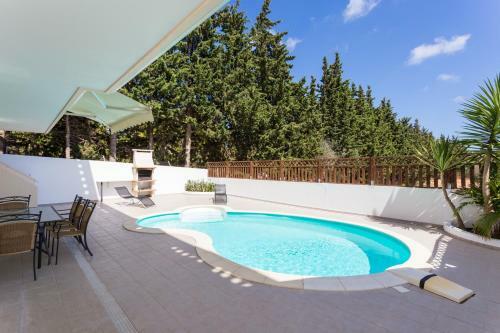 Its air-conditioned rooms feature free Wi-Fi and cable TV. Rooms at the Residencial Solar are bright and have a simple décor.